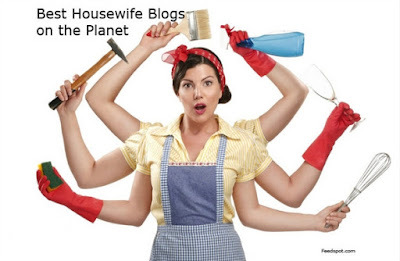 Since my blog is not limited to domestic matters, I gather the only basis for this honor is the word "housewife" in the subtitle, coupled with my Alexa ranking. No matter; I'm pleased to be the recipient of such a fun little award. I get to display the award button, plus the list includes all sorts of other neat blogs to explore. Not a housewife, but Rural Revolution is one of the first thing I check each morning. Need to know what is going on at the Lewis farm in N. Idaho. Keep up the good work, and congratulations on the award. You are number one out of the list. The best of the weekend to all in the Lewis family. I am a housewife and small homesteader that has learned so much from you and Don. I also look each morning to see if there is a new posting. Blessings to you and your wonderful family.